Each station on the brain allows you to delve into a single area at MHM. Many stations link you to an article where you can read all about that subject and its related content. 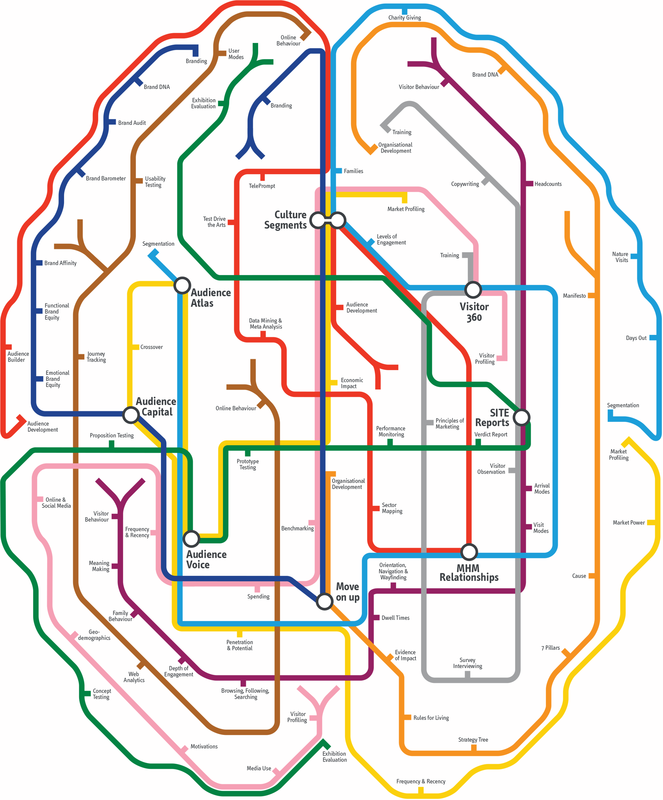 Lines on the brain are used to group related stations or subjects. You can view all stations on a line by clicking it on the line key.